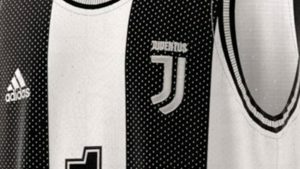 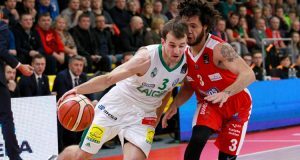 Zalgiris struggled in Utena, yet managed to beat Juventus. 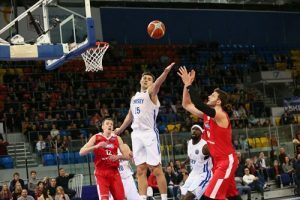 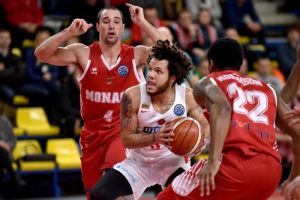 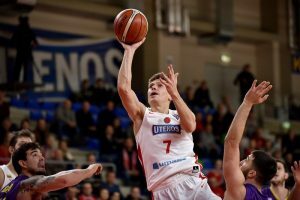 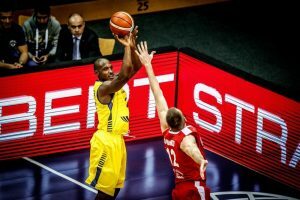 The Lithuanians recorded their first win of the season in the Basketball Champions League. 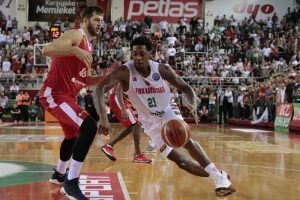 Karsiyaka remained perfect after the victory against Juventus in Day 2 of Basketball Champions League. 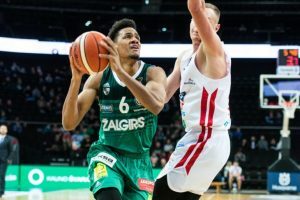 Zalgiris keeps on its winning streak in the Lithuanian league after getting past Juventus in Kaunas.